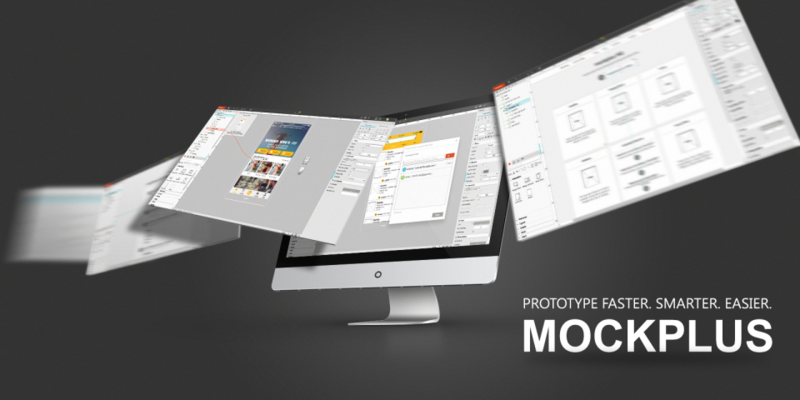 This article conducts an educational license comparison of prototyping tools, including Mockplus and Sketch, with highlights and downsides. There are many prototyping tools around that can help us with different user demands and design scenarios, bringing our ideas to life and change the way we design. For different user groups, such as the Individuals, Team, Enterprise, Academic Institutes and Non-Profit Organizations, the educational plans and pricing of each software vary a lot. In below, we will do an educational license comparison of 5 top-rated prototyping tools to help you pick the one that suits you the most. As its slogan “Faster, Smarter and Easier” implies, this tool has been devoted to finding an elegant way where designers can focus on the design itself, which makes it a prevailing choice for both novices and experts, from UX/UI designers, through to project managers and developers. For university students, teachers and educators, Mockplus guarantees them the exclusive offer to try out all the premium features with no charges. Namely, there will be 1 to 6-month trial for any interested users, plus up to 30% discount for group buyers. Besides that, there is a Summer Sale promotion going out there to help those tight in budget get better performance in the curriculum and new semester. The newly-released team collaboration and online review features are just there to speed up your teamwork with less communication cost. Monthly plan (new): $29, per user/mo. Pro version: $99, per user/yr. Perpetual License: $399, pay once for a lifetime deal with on expiration. Atomic, a Google Chrome-based tool, is a good choice for prototyping interactions and animations for mobile and desktop apps. For every full-time university students, it offers a 12-month free trial, but teachers need to consult the support representatives for Atomic offer. Once they are eligible for the educational license, there will be an educational plan for them, only used for academic purpose. Some premium features are not available. Designer plan: $19, per user/mo. Team plan: $39, per user/mo. Organization plan: $59, per user/mo. 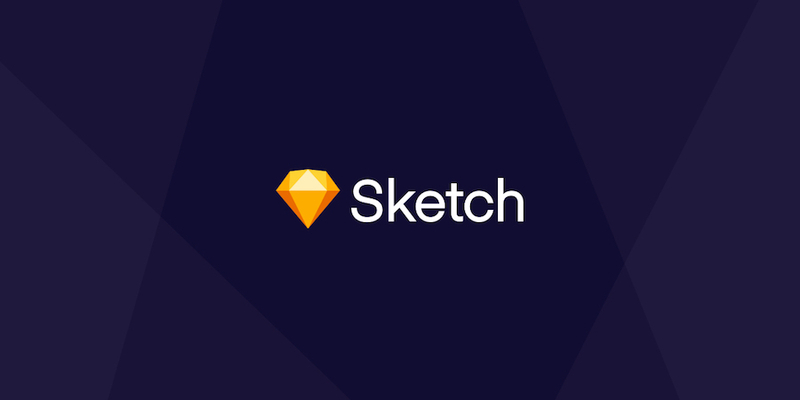 At this aspect, Sketch doesn’t release Educational or Academic plan, nor the free trial offer. Instead, it has an independent Education Store to help students, teachers, and academic institutions experience the features of the software. It’s required to submit the proof of eligibility for students and teachers to apply for an educational discount, such as the ID card, enrollment documents, and valid receipt. Users can get up to 50% discount. Pro version: $99, one year of free updates. 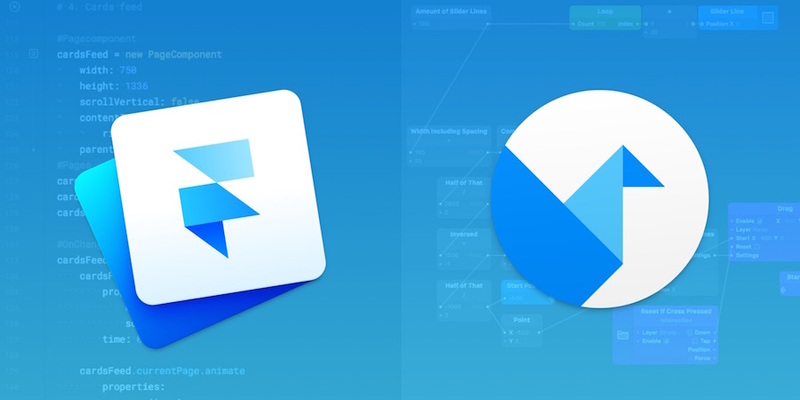 As is described in the prototyping tools comparison post, Framer is a powerful but complex tool to make mobile and desktop prototypes. For students, there will be 50% discount for the yearly plan. No free trial nor special offer nor teachers and academic institutions. Monthly plan: $15/mo, full access to Framer Cloud. Yearly plan: $159/yr (12% discount included). Whether its webpage or the layout of the canvas, Fluid UI has already displayed the vision to be light-weight and clear. For universities and educational institutions, it claims to offer a significant discount and requires verification docs. This tool guarantees free account setup and unlimited account for teacher and lecturer at a discount of up to 90% on regular pricing. Solo plan: $99, per year. Pro plan: $229, per year. Above is the 5 best prototyping tools comparison on the educational license, here is a comparison chart in below for your reference. Enjoy the ride!